"We have an Incredible Inventory of Fasteners and Supplies, the Best Sales Agents, and the Best Customers. 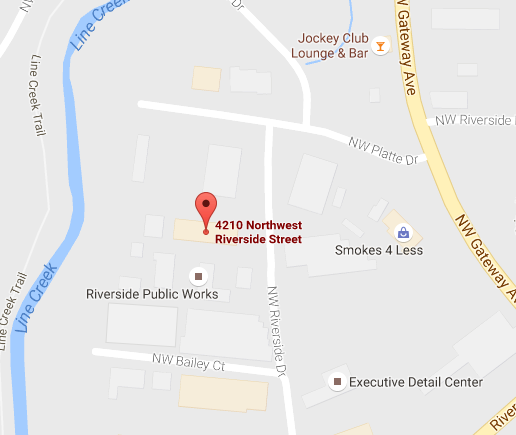 Call us Today and Experience the RH Difference!" Doing Business with RH Fastener Supply is Easy! 1Do You Have Minimum Orders? Every order just needs to meet a minimum of $10, regardless of how many parts you purchase. 2Do You Sell at Retail? 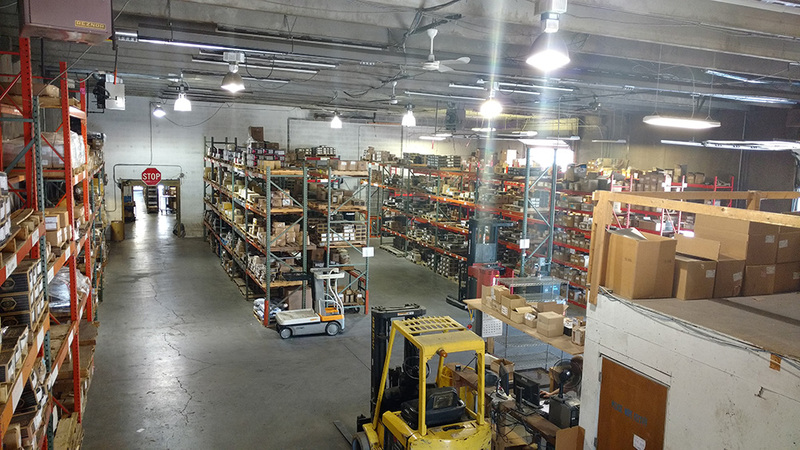 While RH is mainly a wholesale supply house, we will sell to folks who come in just needing a few parts for a project they are working on, as long as it meets the minimum order amount of $10. We don't have a showroom, so you'll need to know what you are looking for when you arrive (use our vendor parts catalogs for reference). 3How Do I Get a Wholesale Account? Fill out the credit application and then call us at (816) 587-8699. From bolts to bushings. Nuts to nails. Automotive fasteners to OSHA safety gear. 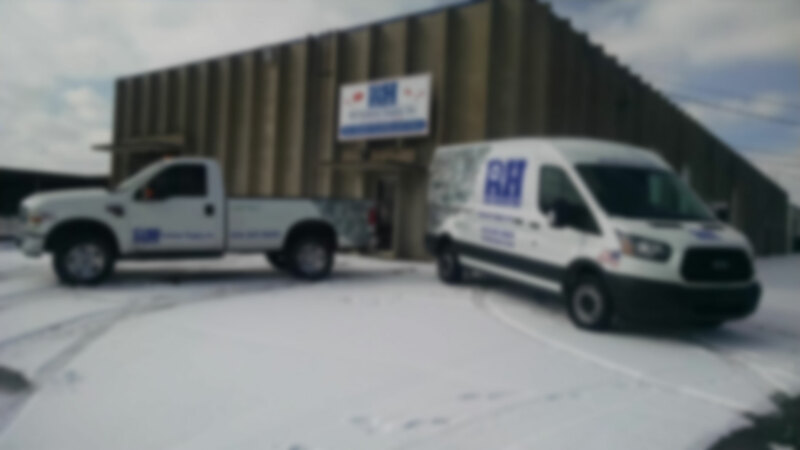 RH Fastener has an incredible number of products in our warehouse, ready to deliver to you today!